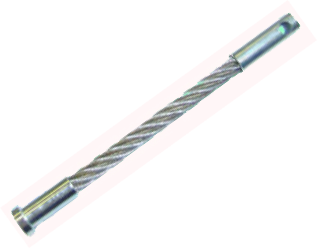 Conwire’s security cables are manufactured from quality galvanised or stainless steel wire as required. 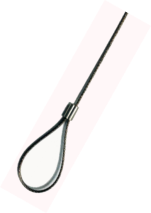 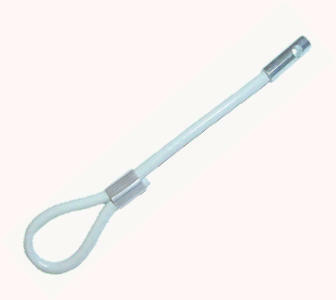 We have a variety of end fittings available including soft loops, solid eyes and rod eyes. 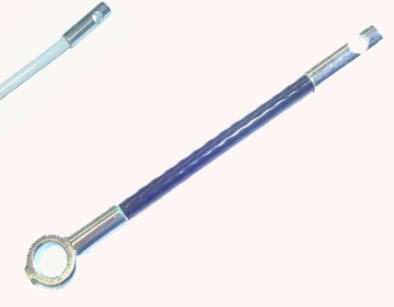 We can make the cable to suit any length required.